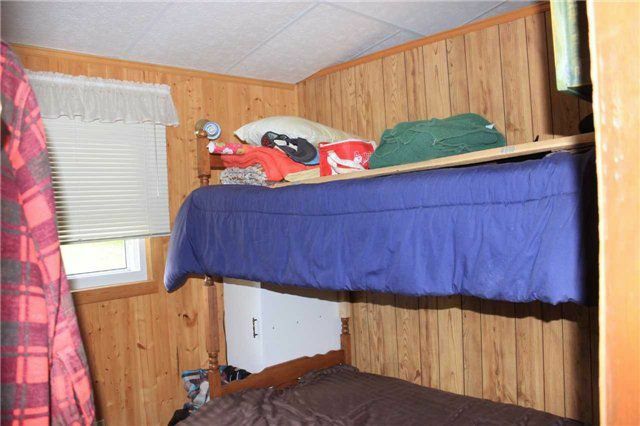 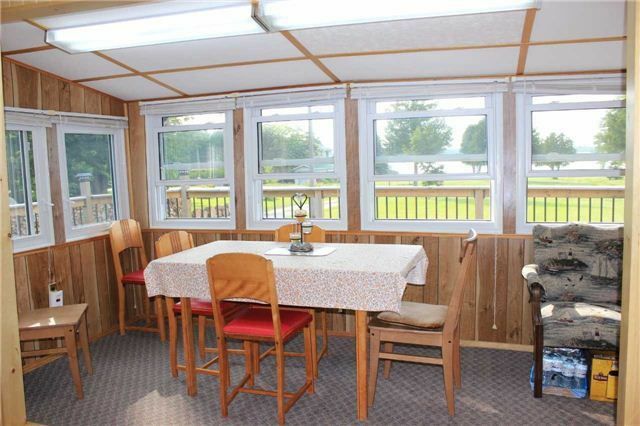 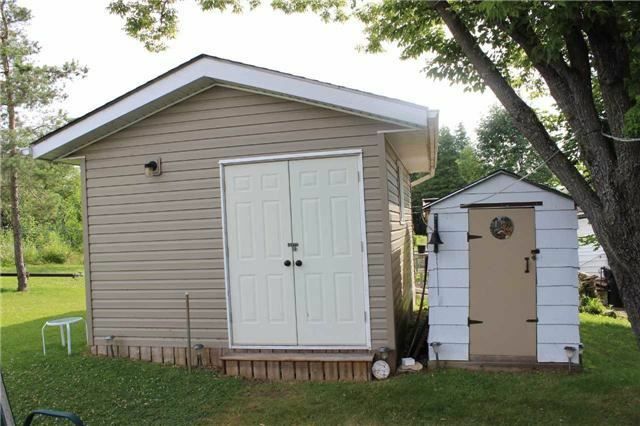 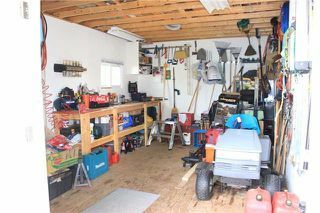 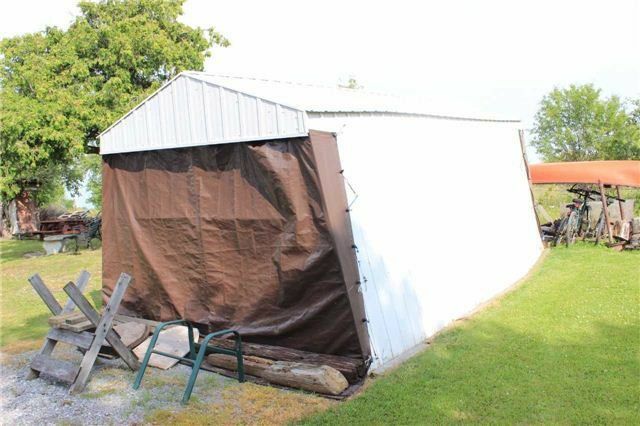 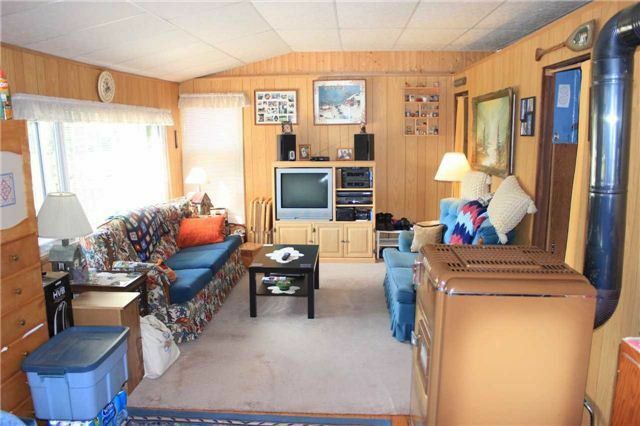 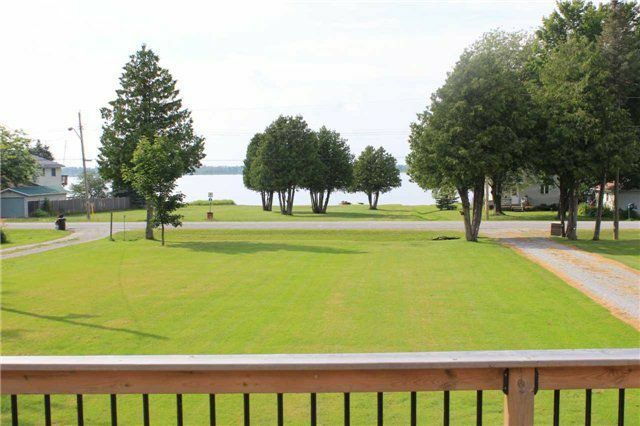 As Close To Waterfront As You're Going To Find Without The Cost Of Waterfront Taxes. 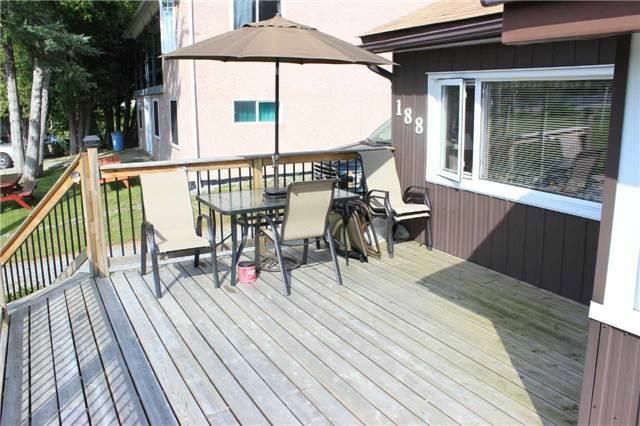 3 Bedroom Home With A Private Shared Access Directly In Front. 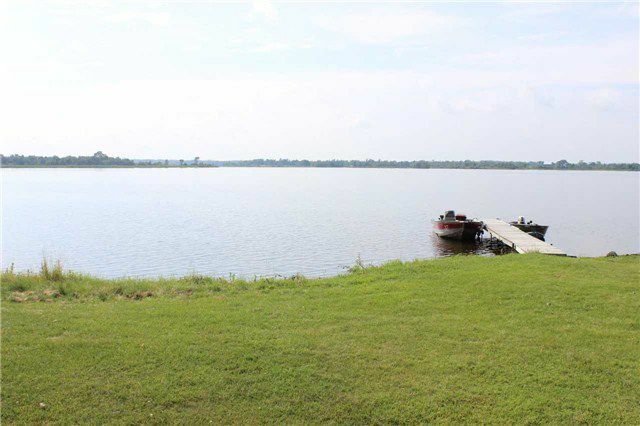 The Shared Canal Lake Access Offers Boat Launch, Boat Docking And Swimming. 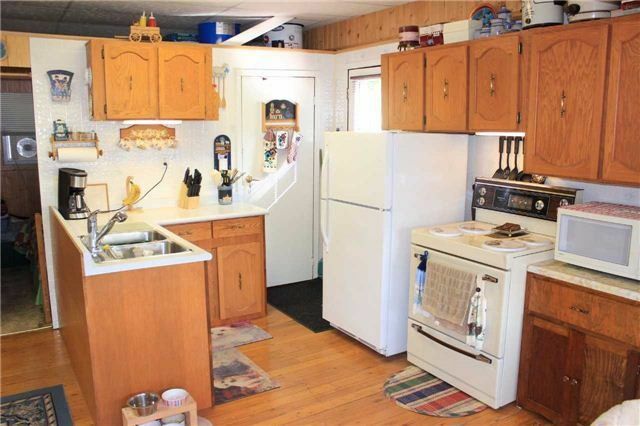 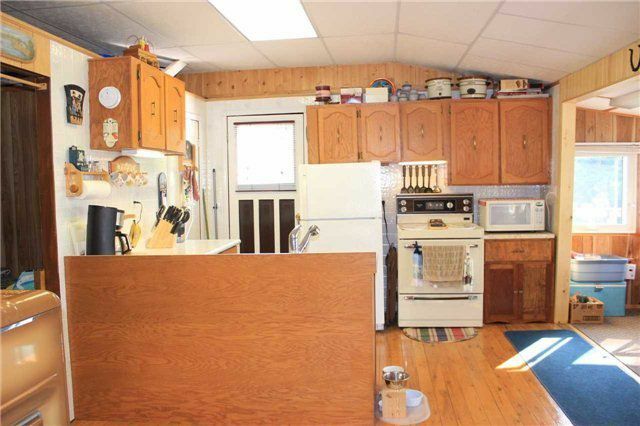 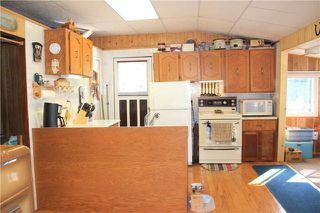 Open Concept Kitchen And Living Room Area Make For Easy And Efficient Heating. 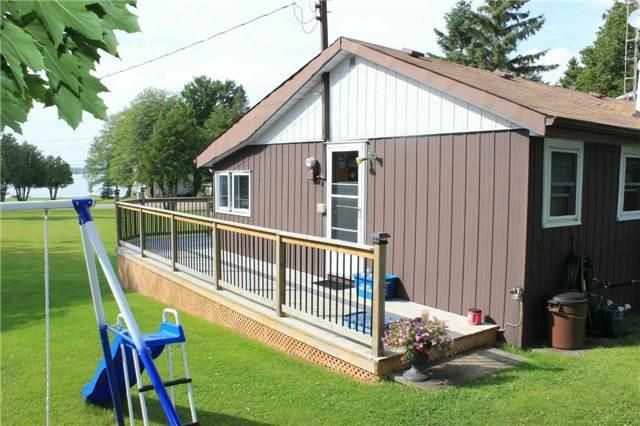 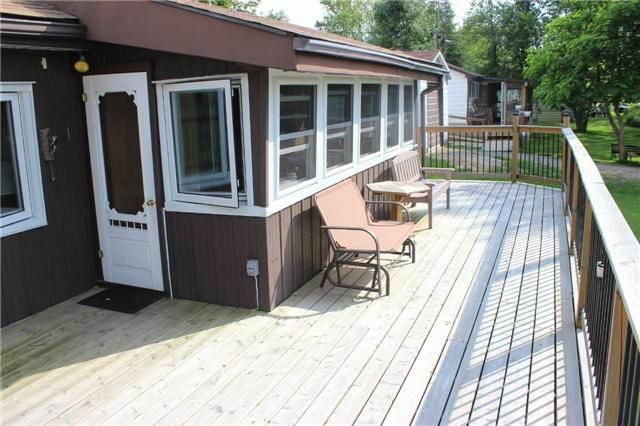 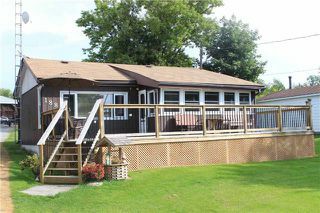 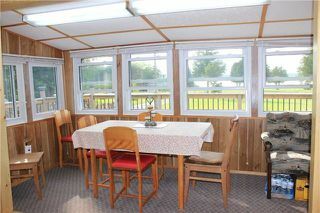 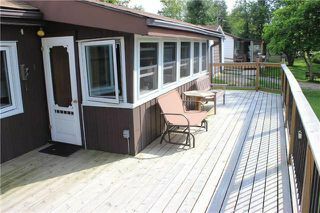 Large Wrap Around Deck Also Provides For A Great View Of The Lake.